15 days to go for the NEET Test and students are burning midnight oil to give their best. But Sometimes along with the hard work, smart work is also required. "Effort is important, but knowing where to make an effort in your life makes all the difference"
This quote explaining every thing about the hard work and smart work. Your all hard work is meaning less if you are not able to put in the right direction. It is often seen, before the few days of the exam the student starts struggling with the syllabus. Sometimes students are not able to understand How to revise the complete syllabus in 10 days and because of this confusion and lack of guidance even sharp student are not able to crack NEET exam. Here are secret tips which help you for the revision. 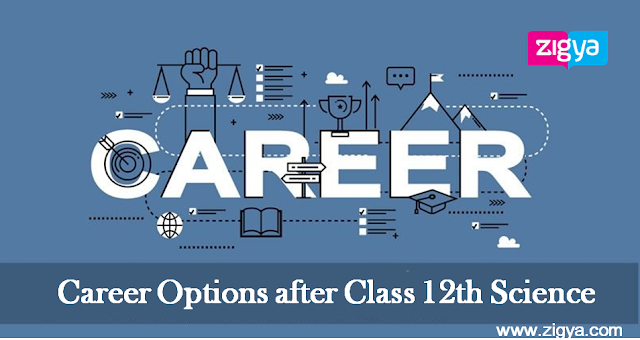 Quick Check with Exam Pattern and syllabus: NEET Test| 180 objective type question are what you are going to get in the exam. The all question will be multiple choice questions and time allocation is three hours. The subjects covered in the examination are - Biology 90(question), physics (45 questions) and chemistry (45 questions). For every wrong question would deduct one mark and correct answer award you four marks. These are the very common points, students who are preparing for the NEET know very well. But before going for the revision, it is good idea to check is these things. These points trigger your mind set for your NEET Test. Brush up all the basic concept of PCB (Physics, chemistry, Biology): Before going for the revision, it good to check all the important formula and graph of these subject. Create a subject wise important check list and pin it in front of your eyes where you easily check it on daily basis. If the list of important formulas and graph is in front of your eyes then things are automatically going to revise. Create Mind Map: - Students should try to make topic wise mind maps. 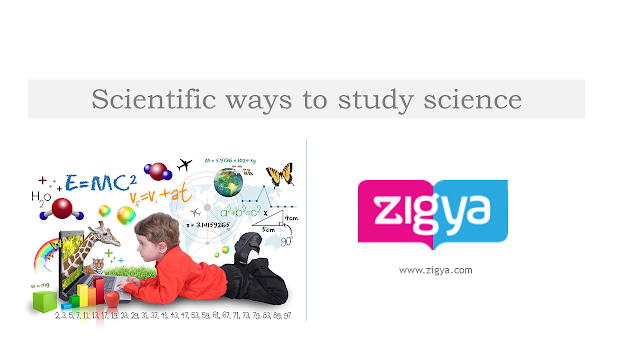 It helps them to increase the frequency of revision in all the portions of physics, chemistry and biology. A good mind helps you to cover maximum of syllabus in short time. Go for online free NEET mock test: Online mock test is always helpful. There is too many website which are providing free online mock test paper and previous year NEET 2016 Papers. Be calm: - Maintaining high level of concentration during the examination is the prerequisite to come out with flying colours. While solving problems, students should be patient and not hurry. In case of difficult questions, don't get nervous but maintain your brain calm. Read every question carefully, it helps you to reduce the chances of wrong selection. Because there is negative marking which reduces your rank. So, it is wise to follow the "thumb rule" of focusing more on accuracy rather than attempting maximum number of questions. Time management: - NEET is like the other competitive exams; you have to complete the exam within time limit. But this does not mean that students should start solving the question paper quickly with going through it properly. Keeping time management in the mind, students should start solving the problems with moderate speed; once they get the rhythm, they can increase their speed accordingly. No need to hang on a single question for more than 5 minutes, and move on the next. After all, it is an examination and your aim should be to score high by dividing your time judiciously and intelligently. Hopefully, the aforementioned tips will help you enhance your performance in bringing excellent results for you paving a bright future ahead.